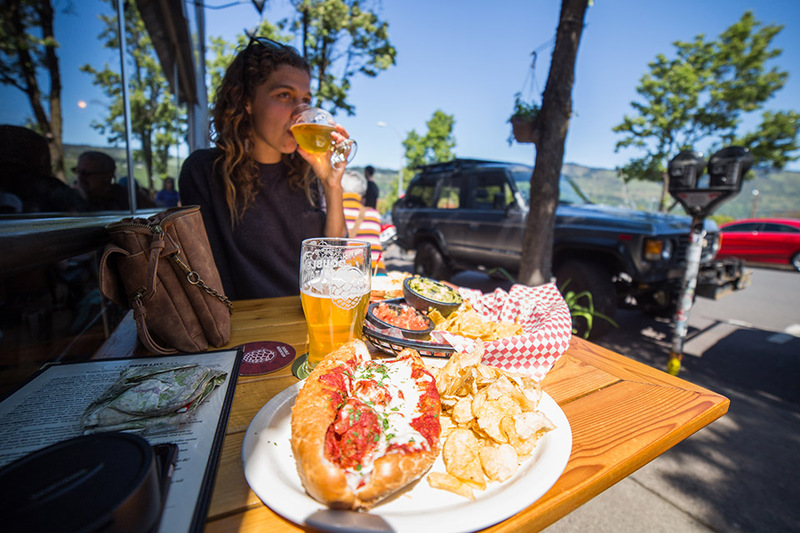 I’ve lived in Oregon my entire life but, until recently, I had never been to Hood River. As soon as I dropped down into the Columbia River Gorge while driving in from Central Oregon, one thing was clear: This city lives by the water. Thousands of years ago, the Klickitat and Wasco tribes fished for salmon on the Columbia and Hood rivers as their main food source, drawing them to settle permanently in the area. Today, the livelihood of those in Hood River still rests on the water. 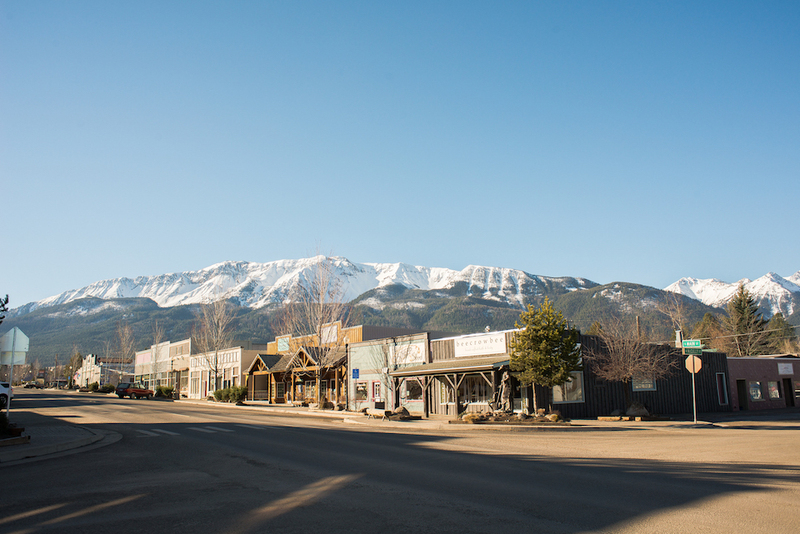 The tourism that drives the city’s economy focuses on kiteboarding and windsurfing, beer and fruit farming—all of which need plentiful water. It remains the source of life. Everywhere I looked, the Columbia River dominated the landscape. Even while exploring the bustling boutique shops in downtown Hood River, I felt the breeze blowing from the river and couldn’t help but stare for a moment when I found myself looking north to the gorge. 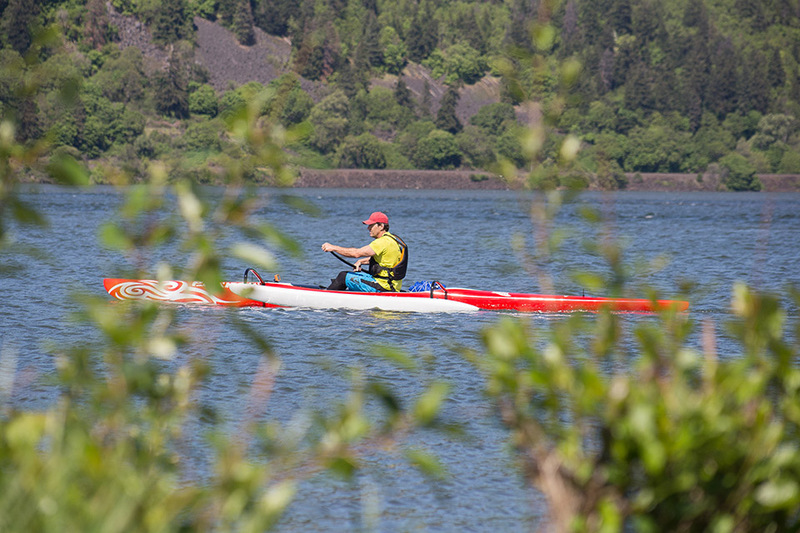 Summer in Hood River is all about water sports. Not long ago, Hood River was discovered by the world as the ideal place for windsurfing, drawing in thousands of wind-seeking tourists each year. More recently, windsurfing’s cousin kiteboarding followed suit. 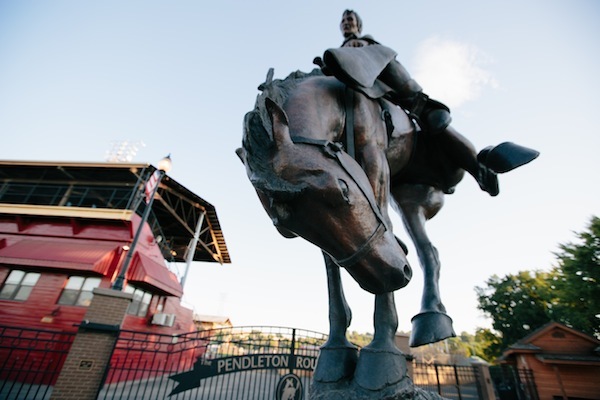 You’ll want to eat well before taking on taxing water sports, so stop in to Bette’s Place downtown before heading toward the river. 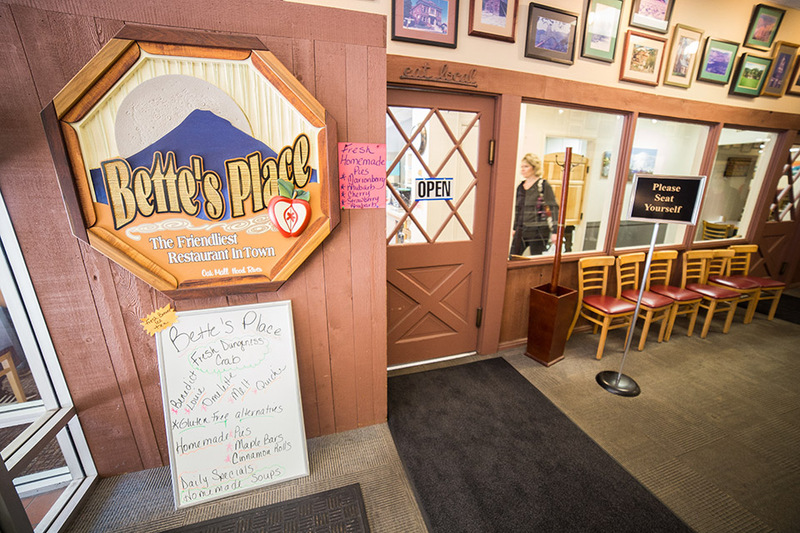 A staple in Hood River since 1975, Bette’s serves hefty omelets and specials such as the smoked salmon and brie scramble in a no-frills diner-like setting. 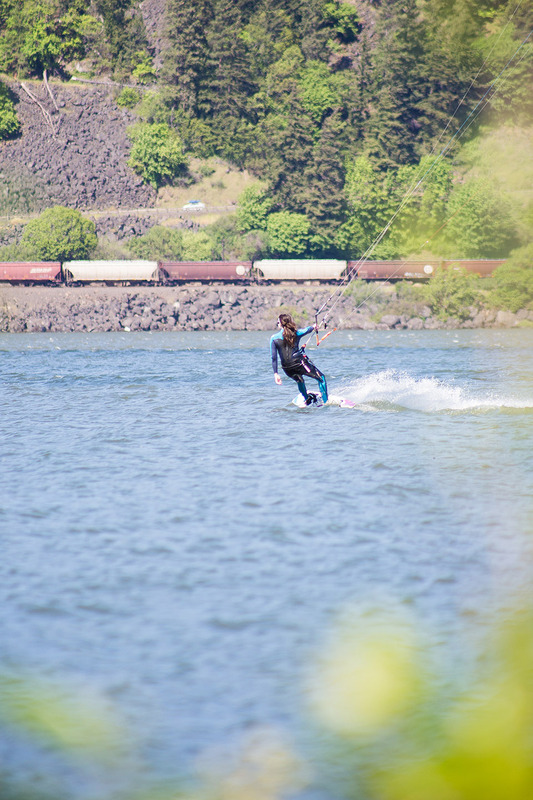 Just north of downtown is the mecca of water sports that continues on either side of Hood River Waterfront Park. 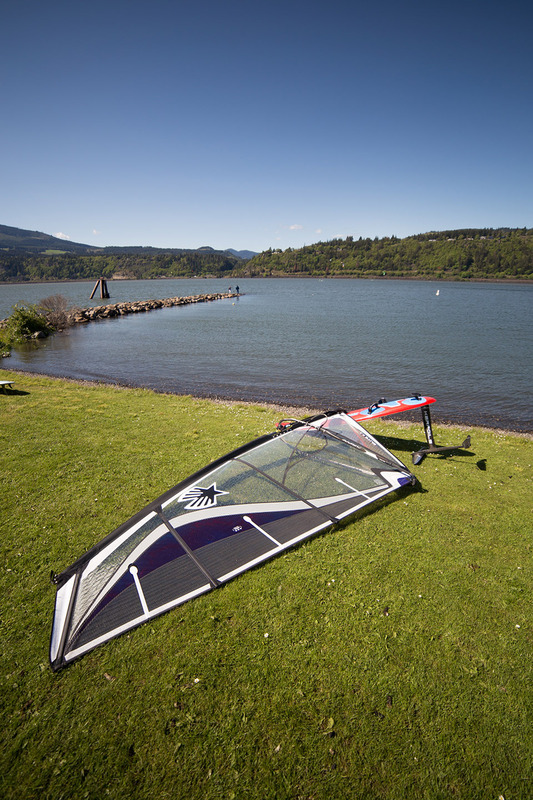 Here you have plenty of options for rentals and lessons in windsurfing, kiteboarding, standup paddle boarding and more, all within a half-mile section of the Columbia River Gorge. At Brian’s Windsurfing, you can sign up for two- to three-hour lessons with an instructor and a small group, and courses for many skill levels are available. Already an expert? 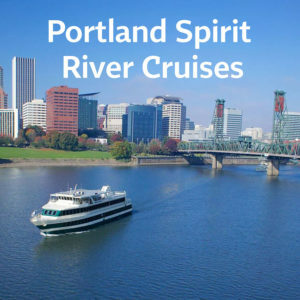 Rent gear or bring your own and enjoy playing in one of the nation’s most scenic environments for water sports. Whatever you’re doing, pack lots of sunscreen. 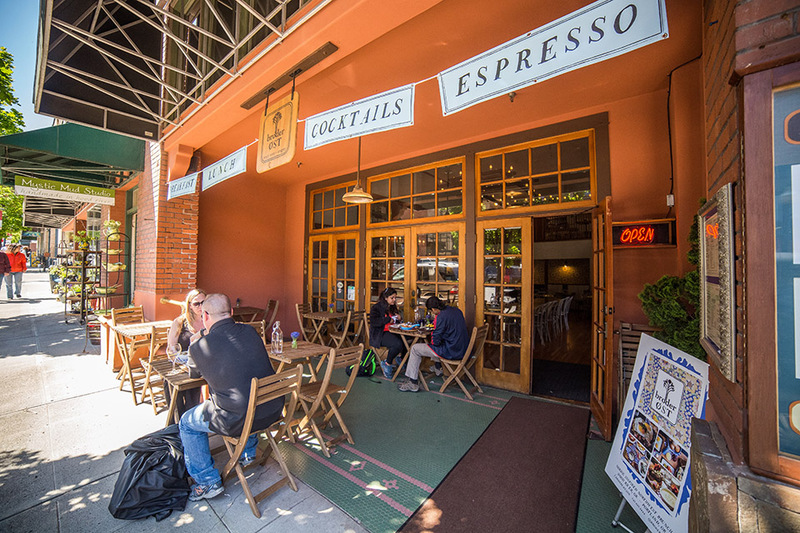 Pop into the Ruddy Duck, a fabulous boutique for the Oregon lifestyle. 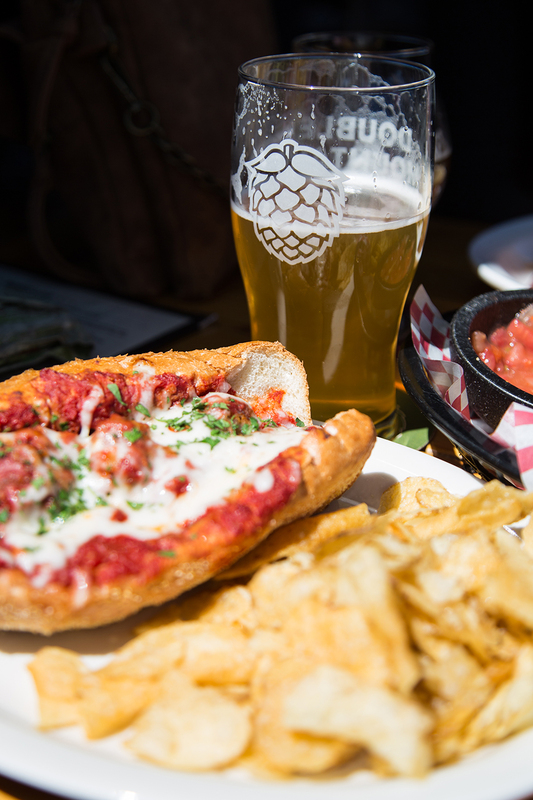 Grab a bite to eat at the conveniently located Sand Bar Cafe, right on the shore in the middle of the action. Fish tacos, burgers and gourmet hot dogs will leave you feeling satisfied after a session on the water. 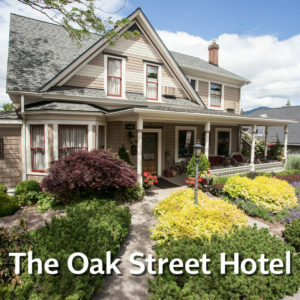 In the evening, stroll through picturesque downtown Hood River and check out boutique shops and sporting goods stores. End the night relaxing on a couch at Double Mountain Brewery, devouring thin-crust pizza and washing it down with cold beer. I had the Truffle Shuffle Pizza (think goat cheese, mozzarella and white truffle oil) with a Sweet Jane IPA, and left a satisfied customer. If you’ve never tried Scandinavian food before, Broder Øst in downtown Hood River is a good place to start for breakfast. 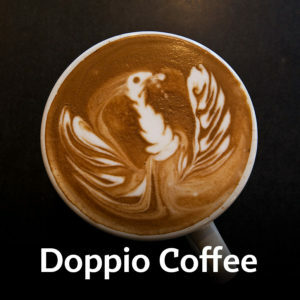 Come with an adventurous attitude, as menu items are by some standards a bit different, but nonetheless delicious. The lefse is to die for—Norwegian potato crépes stuffed with chevre and lingonberry, topped with two baked eggs. After breakfast, hop onto Interstate 84 and head to one of many hiking trails in the Columbia River Gorge. I drove twenty minutes west to Starvation Creek State Park, where I hiked through lush forest past four cascading waterfalls and up to a viewpoint overlooking the striking gorge. Within about 3 miles, I found dozens of photo opportunities. 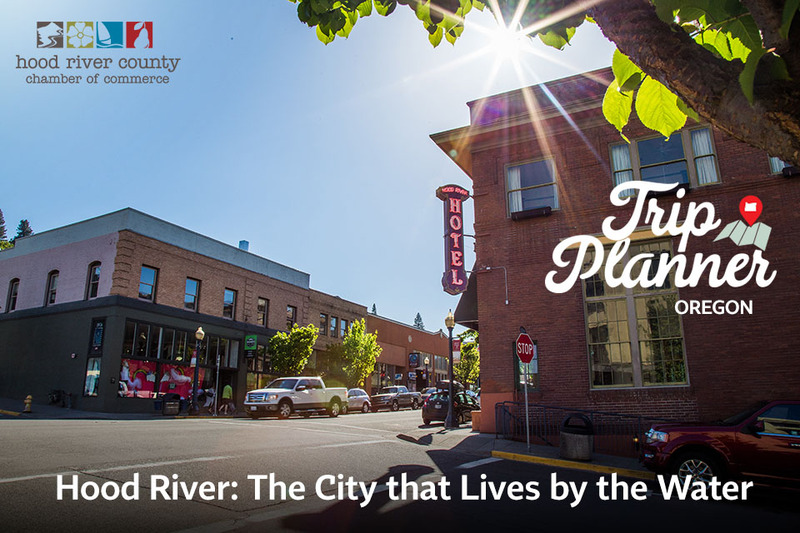 Refreshed by the outdoors and its awesome scenery, head back toward Hood River for the second thing this area has become famous for—the Hood River Fruit Loop. 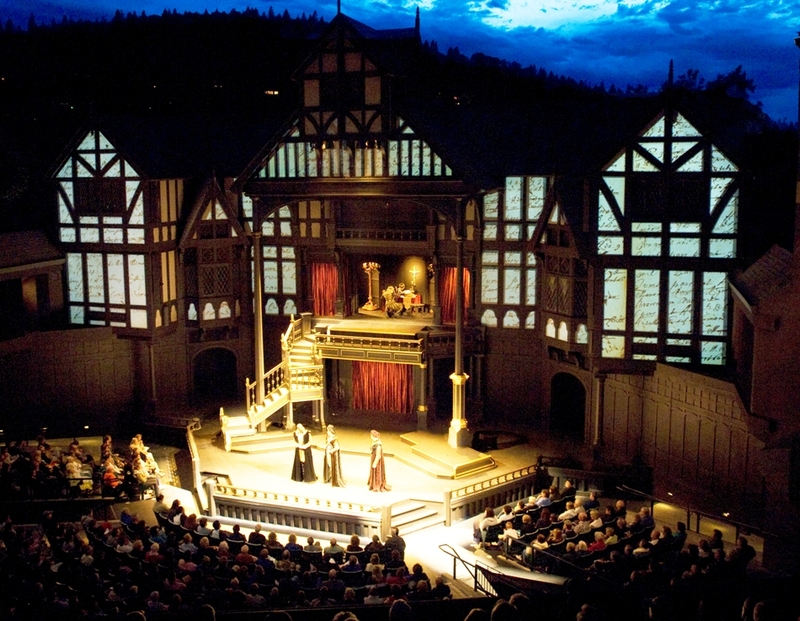 The 35-mile driving loop takes you past U-pick farms, cideries and wineries and farm stands. 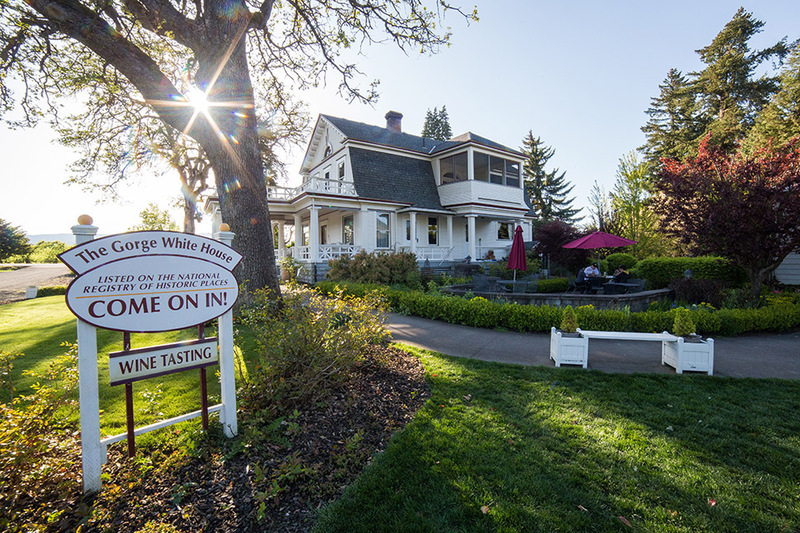 You could spend hours stopping at all the neat, local spots on the drive, but I highly recommend first visiting the Gorge White House on Highway 35. A 1908 Dutch Colonial home (which now serves as a gift shop) will draw you in. 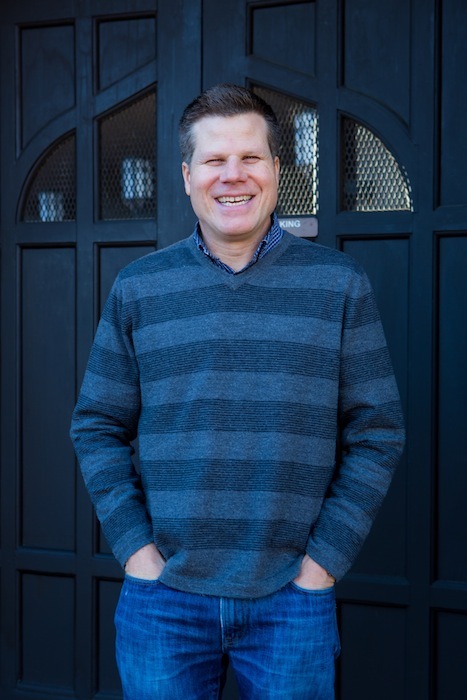 You’ll stay, however, for the wines and ciders made on site, along with the food cart that makes flatbreads and burgers with local ingredients from surrounding farms. For a list of all twenty-nine stops on the Fruit Loop, ask for an official map at your hotel or one of the downtown businesses, or head to hoodriverfruitloop.com for a digital version. 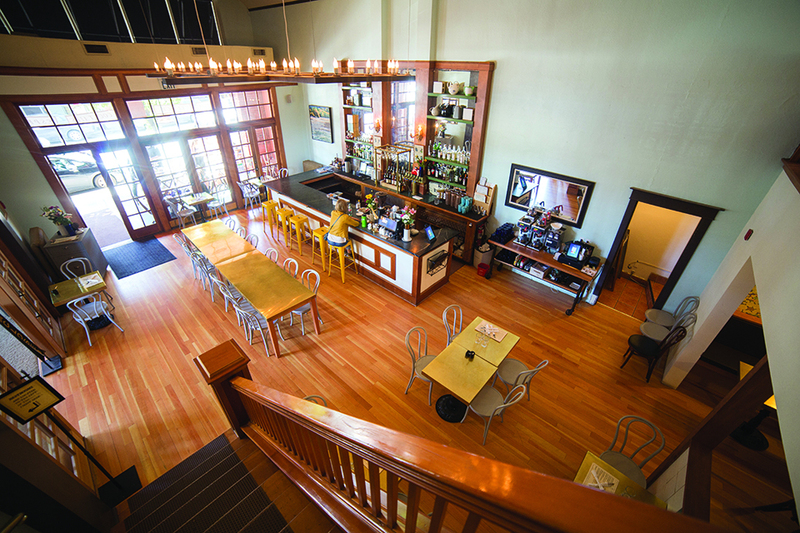 Relax back in town with a dinner at Hood River’s favorite upscale dining spot, Celilo Restaurant & Bar. 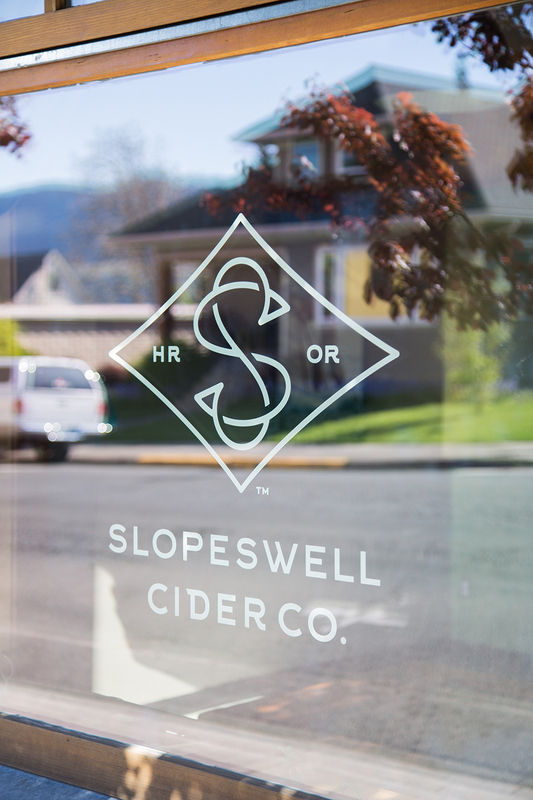 After dinner, check out live music and innovative ciders at Slopeswell Cider Co. or the many other bars and wine tasting rooms around town. At the end of my inaugural trip to Hood River—settling down with a pear cider and the sounds of live acoustic guitar—I knew I’d return to this city by the water over and over and over again.